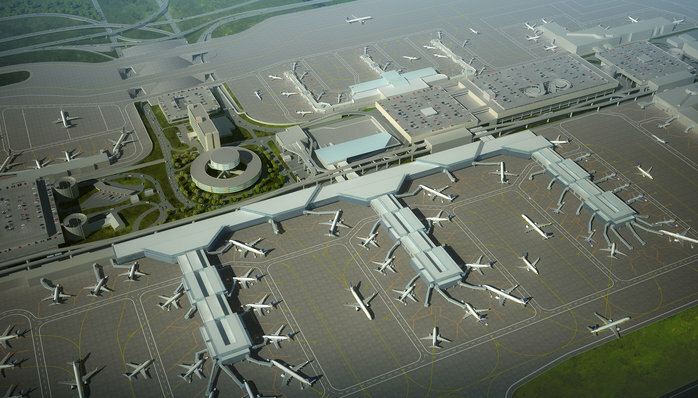 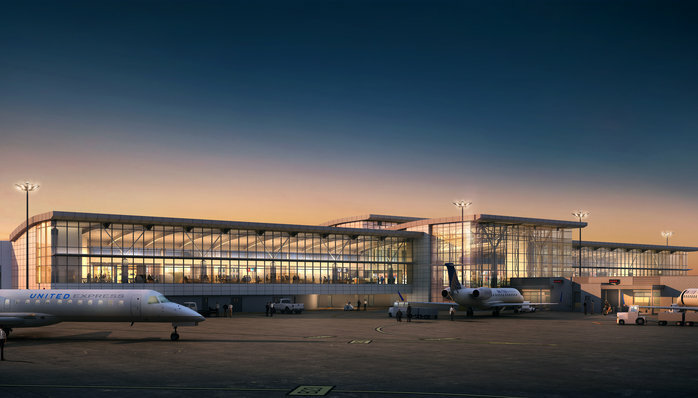 Comments: New terminal addition for United Airlines, consisting of two phases – the first being a 1 million sq. 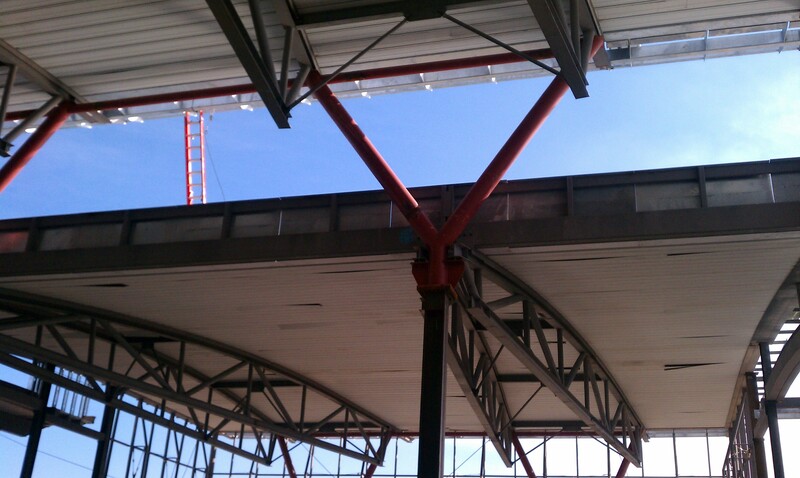 ft. concourse. 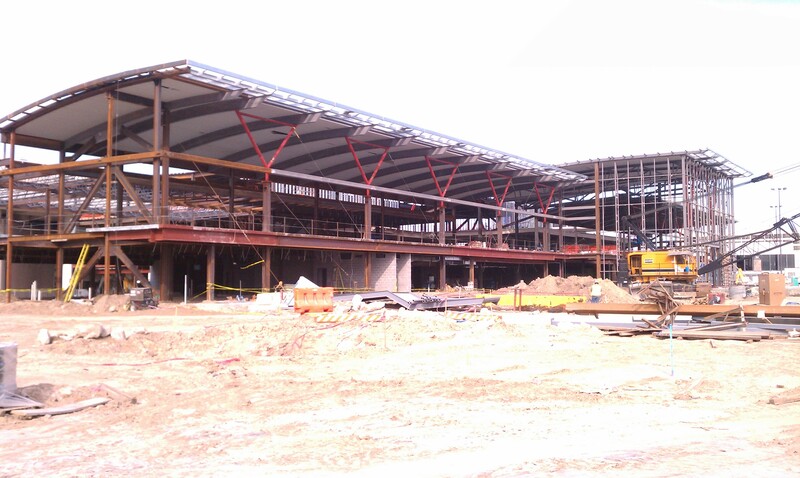 The second phase is a 250,000 sq. 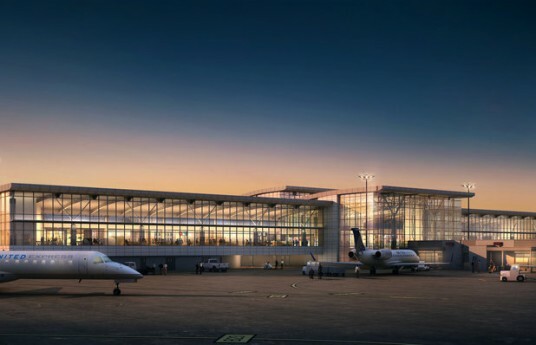 ft. renovation of the terminal, including passenger bridges to the new terminal addition. 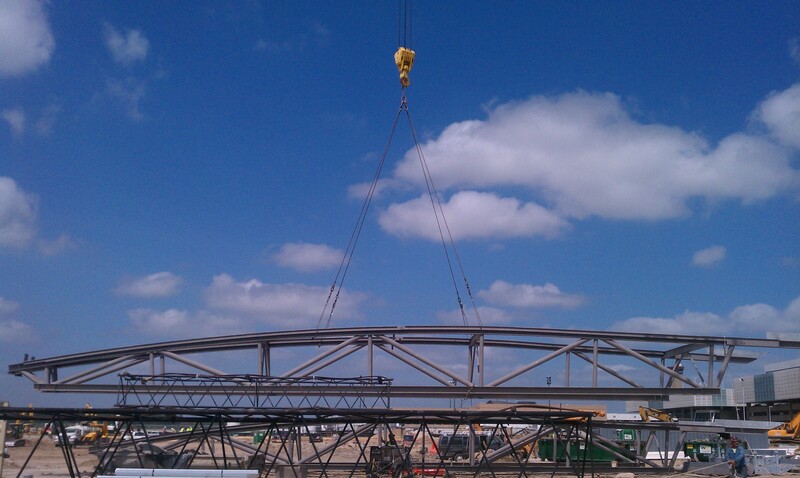 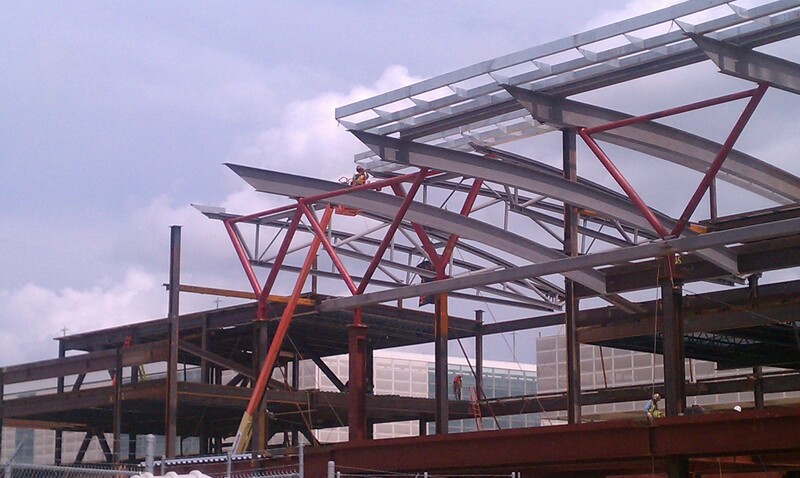 Steel erection included pipe trusses and a 15” Epic Deck on the roof.